"Grigg 220p. well illus HBK. 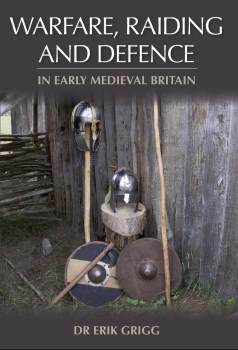 Fascinating book about raiding and the counter measures taken in AD400-850. One for the SAGA players!"